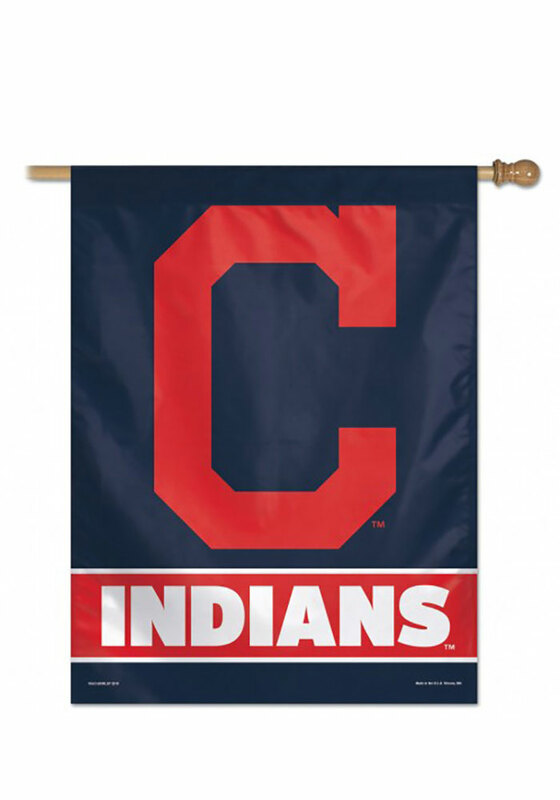 Unfurl your Cleveland Indians Indians pride with this Cleveland Indians Banner. This Banner features a team logo with team name. Flag pole not included. Go Indians!! Bought this for some wall art in the man cave. Great quality and price for its size. Not thin or cheap by any means.